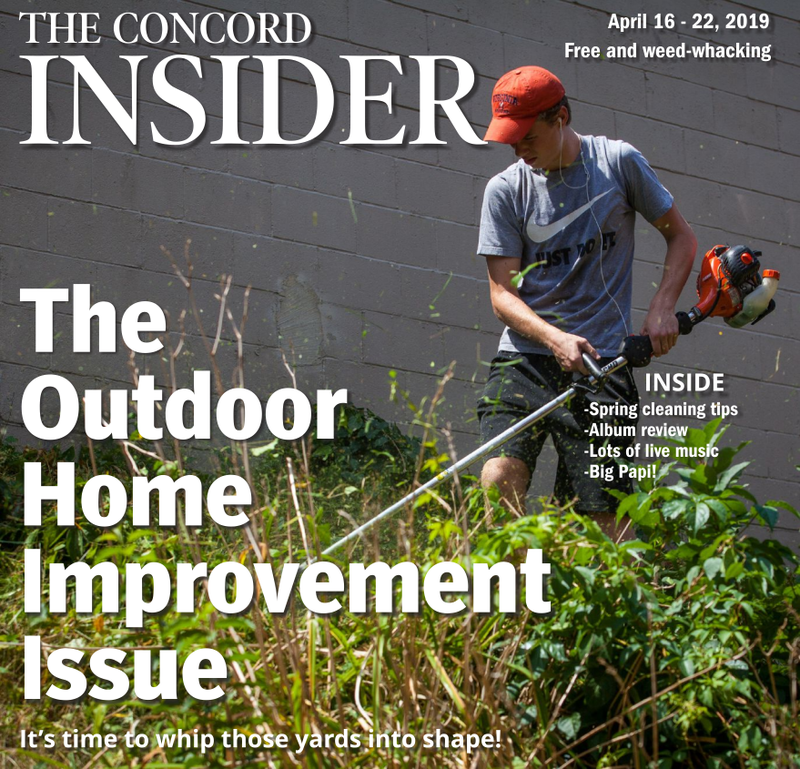 It’s the most wonderful time of the year in downtown Concord. Not Christmas, but Midnight Merriment, the all-night shopathon which sees downtown retailers stay open until midnight, giving people a chance to do some late-night holiday shopping at local businesses. If Black Friday – or Black Thursday, or Cyber Monday, or any of the other designated “shopping holidays” – aren’t your style, Midnight Merriment, to be held Friday, is the perfect answer. It’s become commonplace in recent years to see shoppers eschewing Thanksgiving to go sit in a parking lot of a chain store for hours on end just to get a chance to buy an Xbox or an iPhone at a modest discount. With Midnight Merriment, you still get some of the novelty of shopping during traditional sleep hours, but without the fear of being trampled (hopefully) and without spending your money at billion-dollar corporations like Walmart or Best Buy. With Midnight Merriment, almost all of the downtown retail businesses participate – Matt Jalbert, events and communications coordinator with Intown Concord, which puts on the event, estimates that about 90 percent of the businesses will take part, keeping their doors open until midnight and potentially offering special deals for that night only. It isn’t all about shopping, though. The night will be full of festive fun for the whole family. 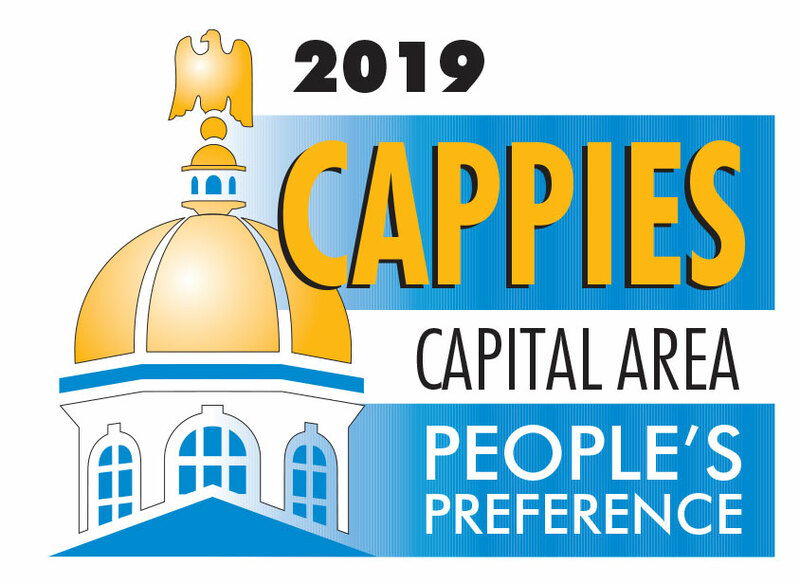 There will be a s’mores station set up in front of the State House, where you can go and warm up by the fire while enjoying a free s’more (while supplies last), courtesy of Granite State Candy Shoppe. The ever-popular Beard Contest will also be back, giving men the chance to show off their scruff for a chance to win gift baskets and other prizes from Granite State Candy. The contest will take place right next to the s’mores station in front of the State House and will begin at 6:30 p.m. The one change in this year’s Midnight Merriment from years past is the addition of piped-in Christmas music all through downtown, which will be played through a series of speakers mounted up and down Main Street. This means no carolers this year – Jalbert said some people reported that it was hard to hear the carolers over the music, and vice versa, at last year’s event. While there were only a few speakers set up last year, this year the whole street will be pumping music to set the ambiance. There will also be chances to win some prizes. Pop-up raffles will take place throughout the night, with volunteers going up and down the street with tickets. Up for grabs will be a number of Downtown Dollars – gift certificates that can be redeemed anywhere downtown. The first prize will be for $25 in Downtown Dollars, with the amounts increasing gradually throughout the night. Finally, no Christmas-themed celebration would be complete without an appearance from The Jolly One himself. Santa will be set up at New Hampshire Federal Credit Union, ready for toy requests and selfies all night. There is no definitive list of all participating businesses and what their plans are, so the best way to find out is to check in with the businesses directly. Most participants post updates on their websites or social media accounts, alerting the public to any sales or special events that may be going on. Make sure you check before you head out.